Mongezi Mcunukelwa, who faces accusations in connection with two murder cases and one attempted murder, was one of two awaiting trial prisoners who escaped from the South Gauteng High Court in Johannesburg. The court was placed on lockdown after the incident. Both Mcunukelwa and his fellow escapee, Sbonelo Nkosingiphe, will have an additional charge of escaping from lawful custody added to their names. 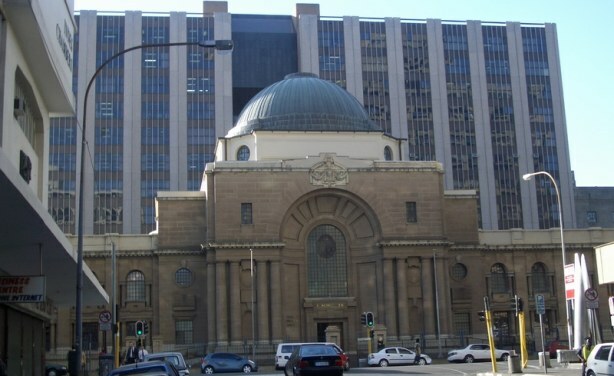 South Gauteng High Court in Johannesburg (file photo).